Optimus Defense AR-15 Lower Drill Jig was designed to aid in completing Optimus Defense AR-15 80% Lowers. 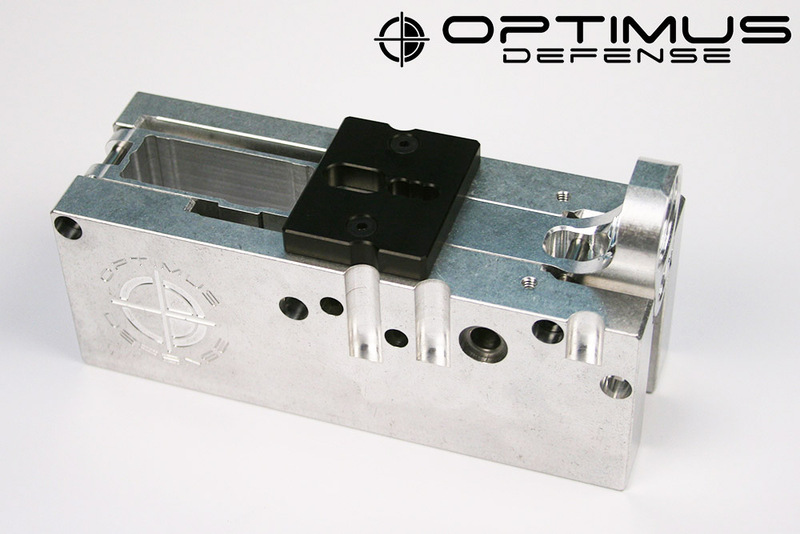 This drill jig when used in conjunction with a drill press and vise is capable of completing an AR-15 Lower to mil-spec tolerances. 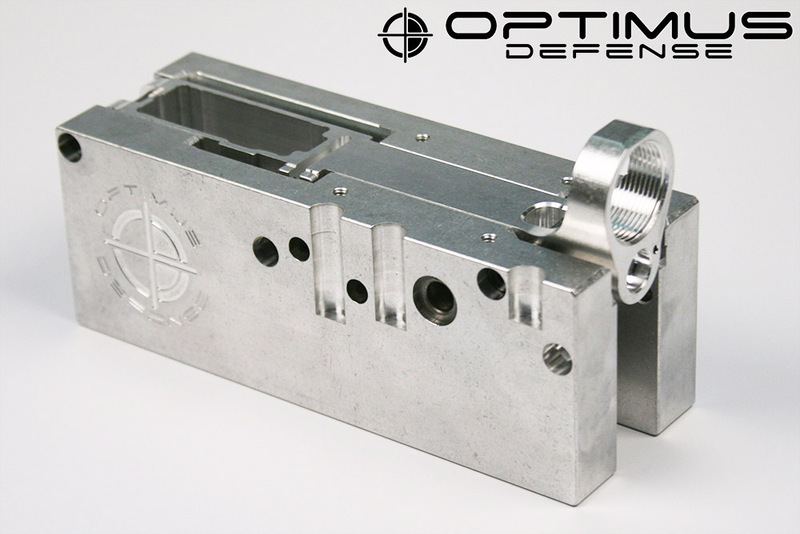 Precision machined out of 6061-T651 aluminum. 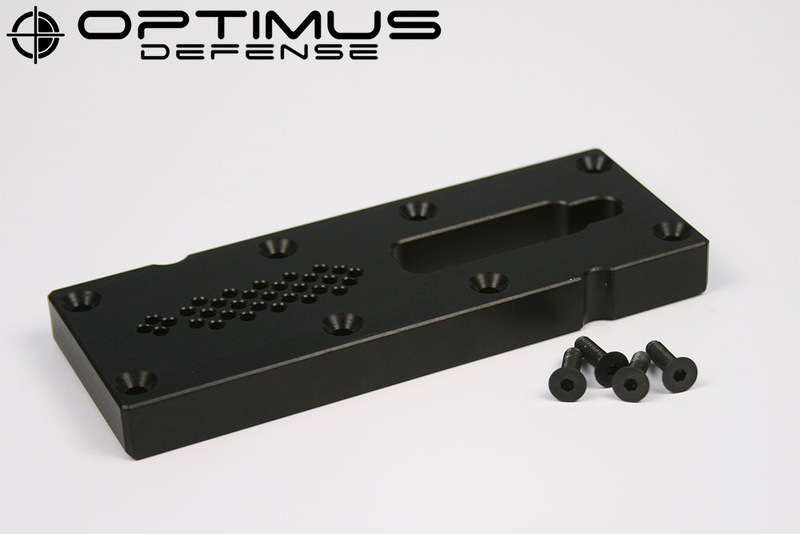 Fire Control Pocket and Trigger Slot Top Plates are hard anodized MIL-A-8625 Type III Class 2 Black for wear resistance. Hardened steel drill bushings installed in side plate. Top plates will self center on the fixture side plates. All screw heads are below the surface for multiple work holding options. Top plates have both drill (rought material removal) and routing (final material removal) guides. Tool depth guides built into drill jig. 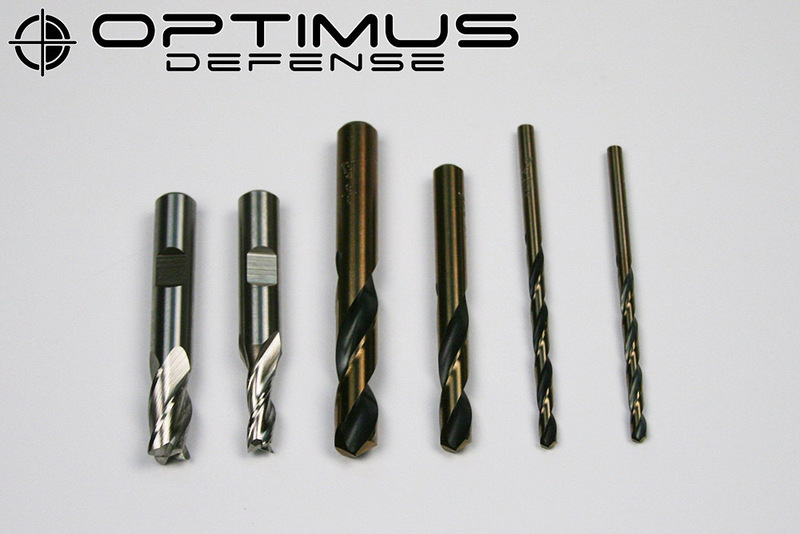 Tool kit included with drill jig (includes 4 drills and 2 endmills). ​Completion Guide for using the drill fixture. 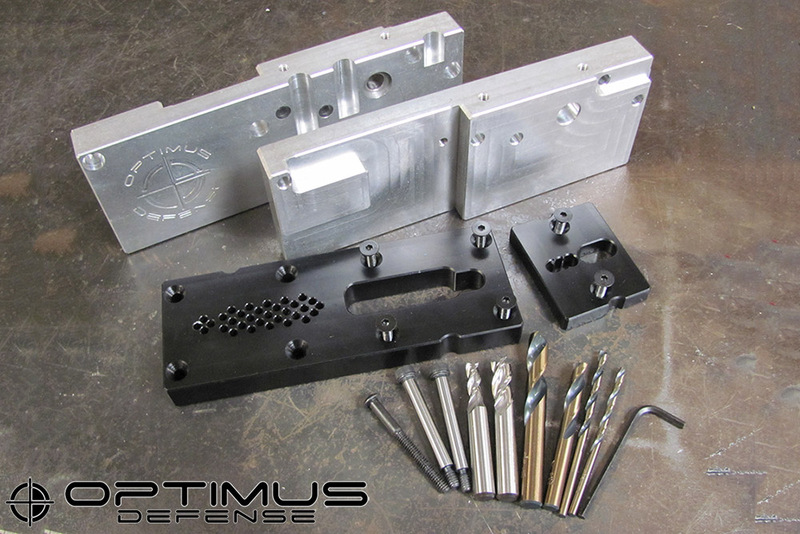 This high quality drill jig has been designed for ease of use, and is capable of completing multiple lowers. 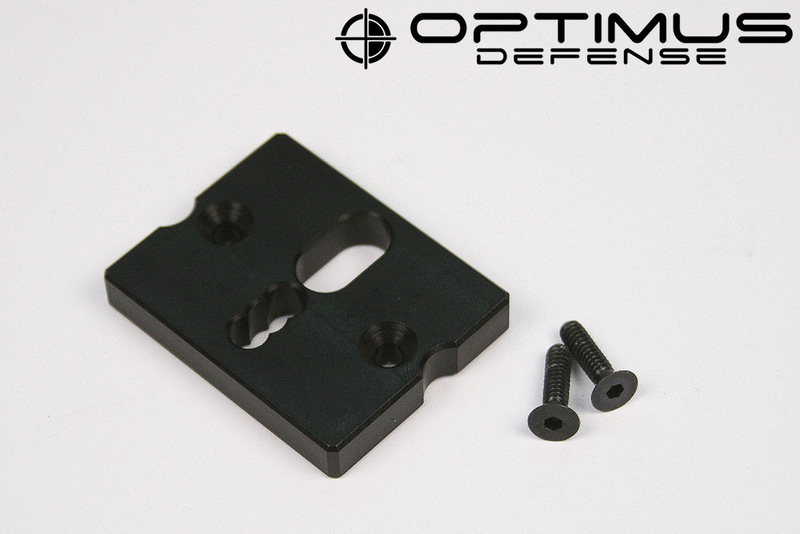 The side plates are left un-anodized on purpose, this ensures that when clamping your lower you will have less of a chance of scratching or denting the lower. 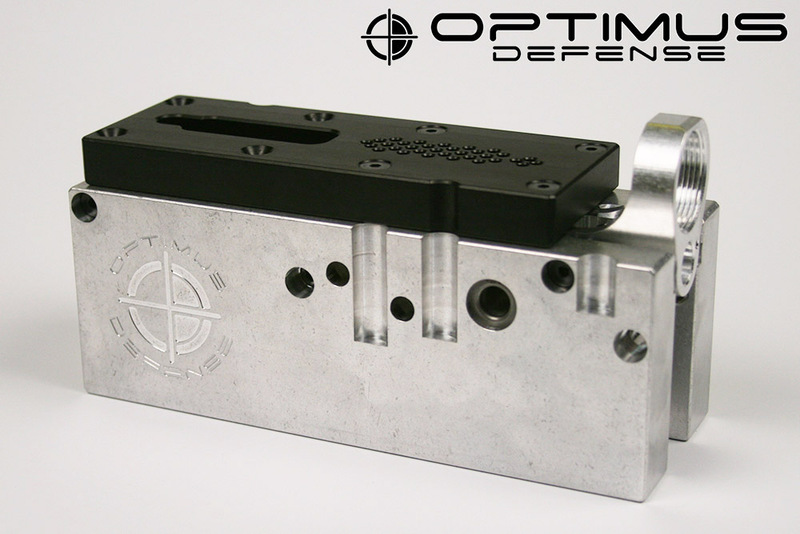 This drill jig has been designed for use with the Optimus Defense 80% Lower, however mil-spec forgings and most other billet lowers should fit, but may require the additional Upper Lug Pocket Top Plate.